2018 has been marked ‘The year of the Bird’ to honour the centennial of the Migratory Bird Treaty Act. 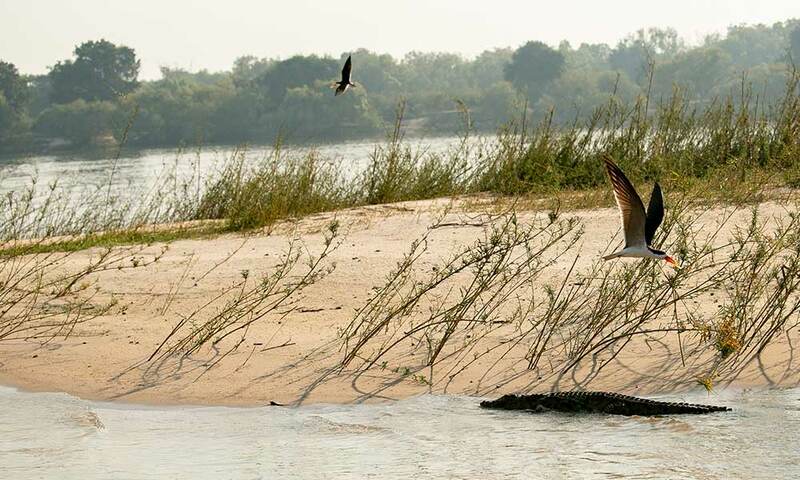 In celebration of this, we’d like to share with you the very best way to experience the magnificent birdlife that Zimbabwe has to offer, while on board Ilala Lodge Hotel’s luxury fleet of river boats, Ra-Ikane. 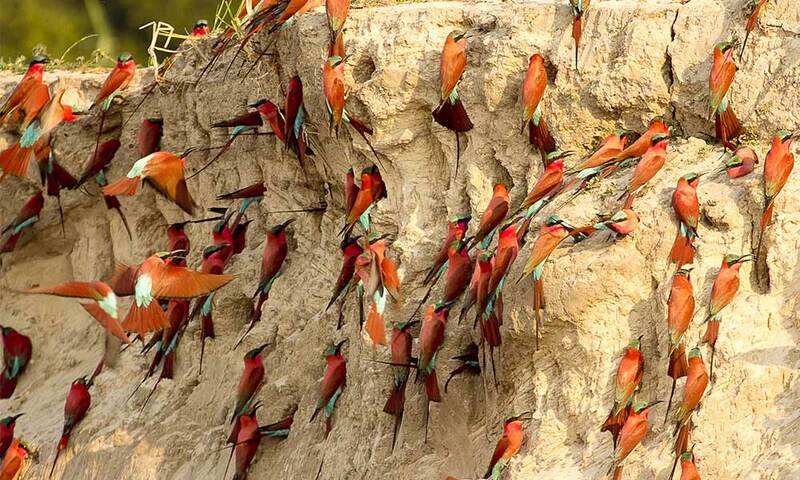 With over 600 confirmed species of birds to be seen in Zimbabwe – over 400 can be found in Victoria Falls. 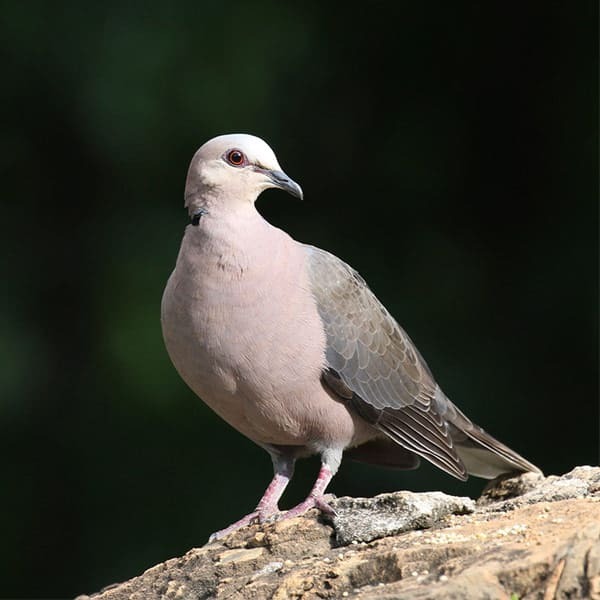 Many of which are extremely rare and can only be spotted in select locations, such as along the banks of the Zambezi River – making it a bird lover’s paradise! 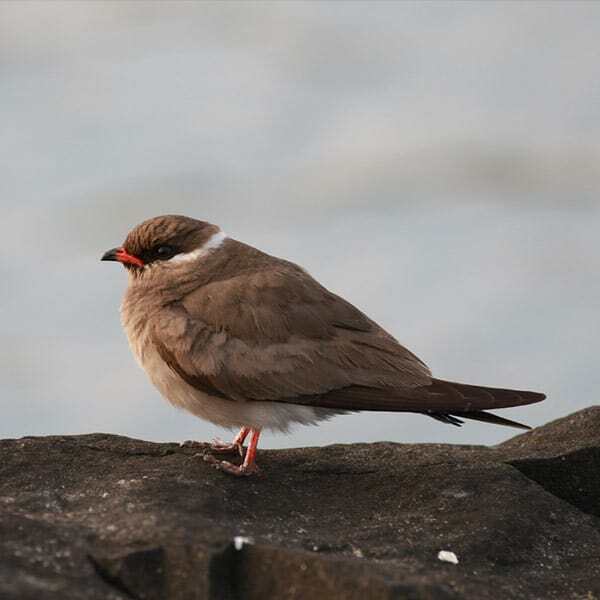 The best time for bird watching is during the rainy season from November through to April, this is when birdlife thrives against a beautiful flora that surrounds the river’s edge. This is also the best time to spot the migratory birds that have returned home with their full breeding plumage – a spectacular sight to behold. The colder winter months also offer great opportunities to spot eagles and a variety of birds of prey as they appear to perform their fascinating courtship displays. 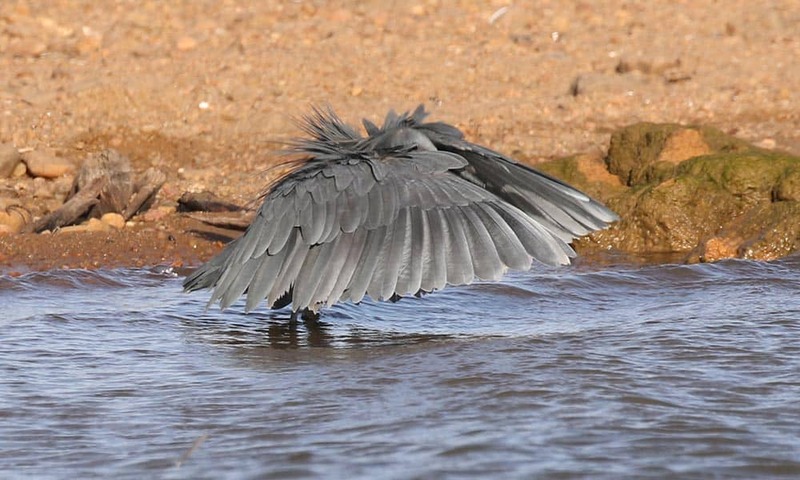 A Black Heron using its wings to mimic shade to capture the small fish which are lured into a false shelter, and then eaten! Commonly sighted birds include the African Fish eagle – Zimbabwe’s national bird, the Rock Pratincole – a localised intra-African migrant found on the rocky islands above Victoria Falls. The Red Eyed dove, Black Heron and the White Crowned lapwing. 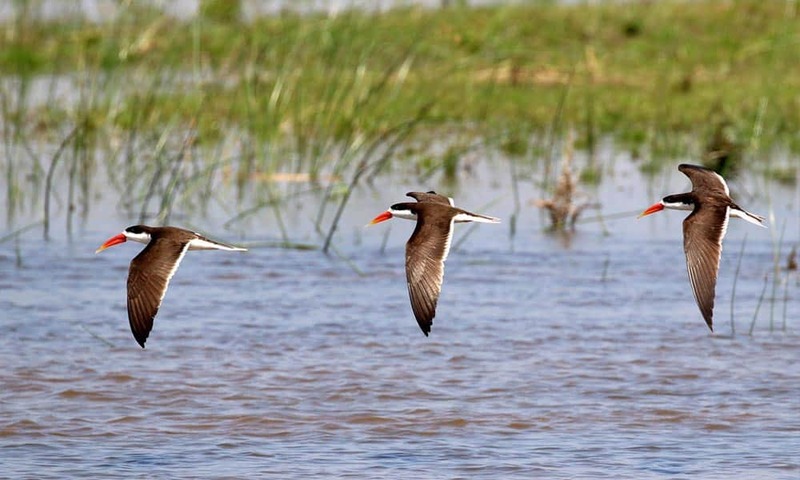 If luck is on your side, you may also get to see an African skimmer, a rare and endangered species, of which Victoria Falls is fortunate enough to host up to 20 breeding pairs within the area! 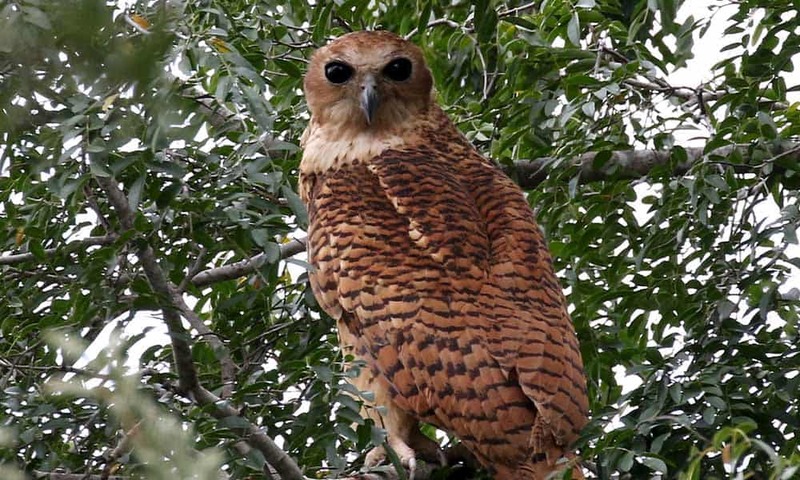 Also less frequently spotted is a Pel’s Fishing owl which inhabits dense riverine vegetation and only hunts for fish at night. The owl is one of only three species of fishing owl found in Africa. Birdwatching while on board Ra-Ikane is a relaxing and enjoyable experience. Our boats are carefully manoeuvred by experienced and skilled captains, who take you closer to the river’s edge and into narrow river channels to get right up close for the best view of the flurry of birdlife. Guests on board the Ra-Ikane can pick up the Ra-Ikane birding booklet, which details a checklist of bird species which can be spotted within the area. As every bird lover will know, the time of day is a crucial factor when deciding to go birdwatching. 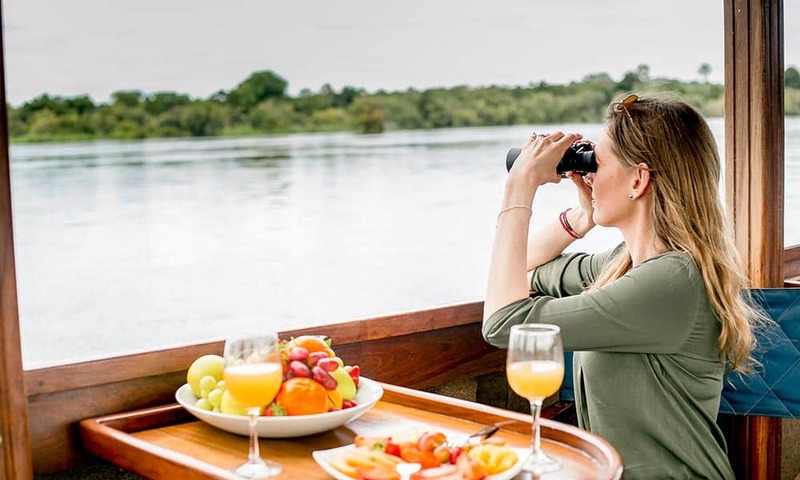 That’s why we offer a morning Birdwatching Cruise which promises magnificent sightings of birds awakening as the dawn of a new day begins over the calm waters of the Zambezi River. 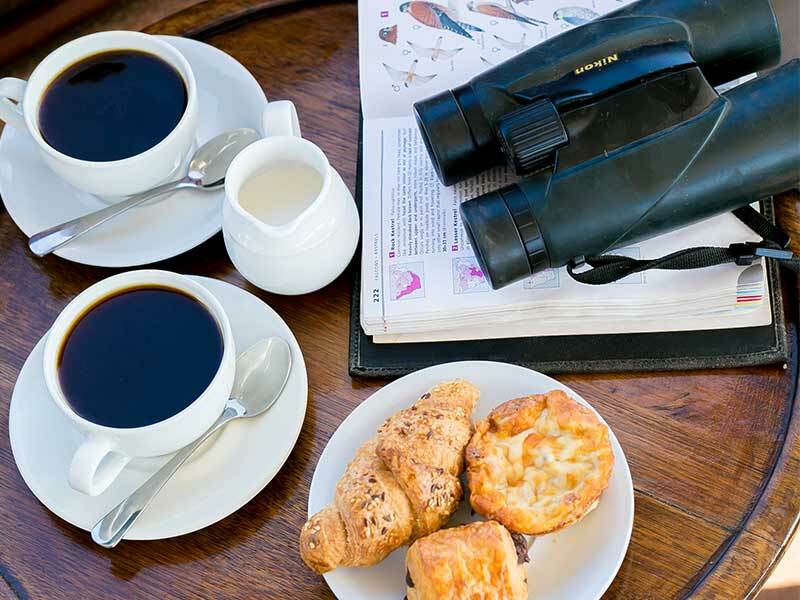 While board our Birdwatching Cruise, enjoy a selection of delicious teas, coffees and freshly baked croissants, while keeping an eye out for the rich assortment of birdlife flying around you. Our guests are guaranteed sightings of the wide selection of birdlife while on board any of our Breakfast, Lunch or Sunset Cruises. To book your bird watching cruise with Ilala Lodge and Ra-Ikane, simply click here or email us at raikane@ilalalodge.co.zw.